After the success of Sawdust Caesars: Original Mod Voices comes a follow-up. That’s Mojo Talkin’ (Under The Influence Of Mod) by Tony Beesley. Quite a weighty publication too. 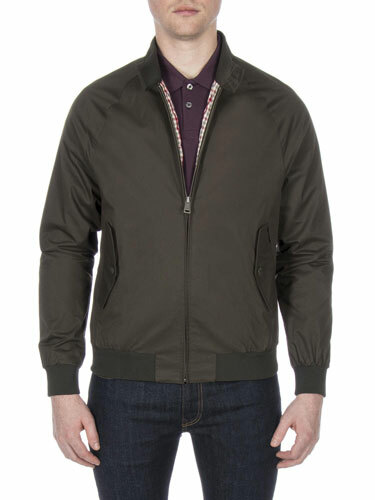 Described as 514=page large hardback ‘chronicle of Mod and its various influences across the decades’, it takes in voices from the word of mod from the original 1960s era right through to the 21st century. Yo will also find sections on female mods, mod literature, photography, fanzines, DJs, record collecting, record labels, art, sixties skinheads and the ‘politics’ of mod. Contributors to this ‘3 years in the making’ project include mod authors Paul Anderson and Jason Brummell, along with the Heavy Soul label’s Adam Cooper, plus Paul Orwell, jazz poet Jason Disley, Scarlett Baylis, Neil Lee, Ed Silvester, Zack Stoneham, Katie Town, Gary De’Roux, Samantha Messer, Sheri Jeffries, Jayne Thomas,Mark Ellis, Paul Hooper-Keeley, Mark Hynds, Samantha Stevens, Peter Jachimiak and original Mods, Mickey Modern, Jean Hanlon, Rob Nicholls, Gill Evans, Irish Jack Lyons and Steuart Kingsley-Innes amongst others. On top of that, you will find 100s of rare and previously unseen images among the 14 chapters. Interested? 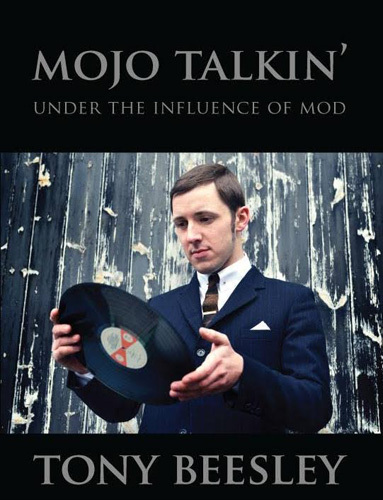 If you are, author-signed copies of Mojo Talkin’ – Under the Influence of Mod can now be pre-ordered at the official website. All pre-order copies will be posted and received prior to the official publication, which likely to be late May this year.